Mark Watney: first person to walk on Mars. First person to die there? Suffocation. Thirst. Hunger. Exploding from the inside. He’s got all sorts of ways to die. Can he still find a way to live? 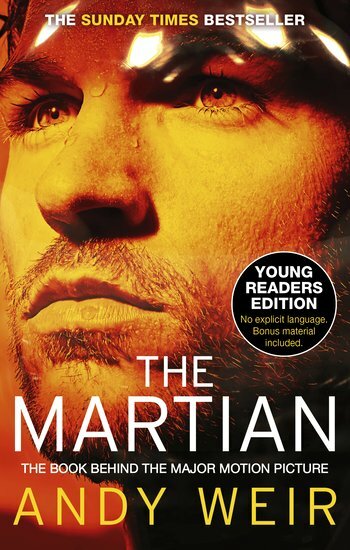 After a dust storm nearly kills him and forces his crew to flee, Mark finds himself stranded and alone – on Mars. His crew think he’s dead. There’s no way to signal Earth. Even if he could, his supplies would be gone long before a rescue team arrived. So now what? Chances are he won’t have time to starve to death. If the Oxygenator breaks down, he’ll suffocate. If the Water Reclaimer packs up, he’ll die of thirst. If the Habitat breaches, he’ll … well, it’s messy. Basically, he’s screwed. There’s no hope. Right…?